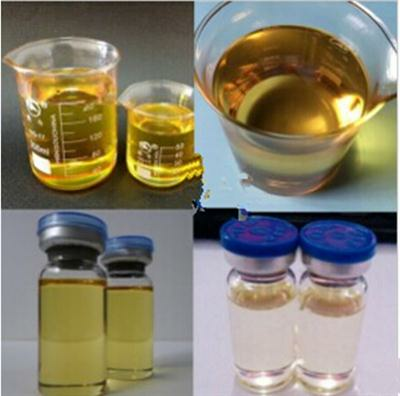 Body Building Yellow Liquid Prescription Anabolic Steroids Health Boldenone Cypionate CAS 106505-90-2? 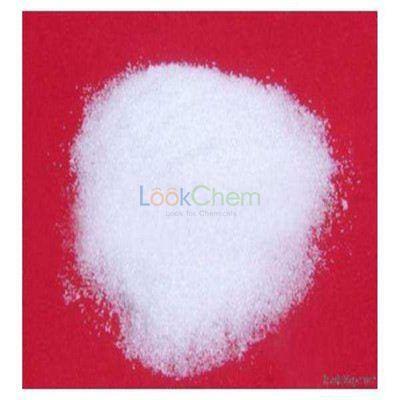 Boldenone 200 USP injection provides boldenone cypionate is a long acting anabolic steroid used in veterinary medicine for the treatment of horses. 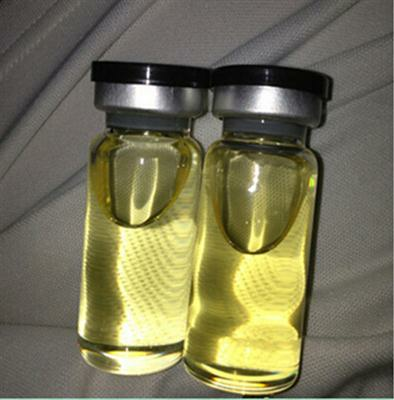 Boldenone possess marked anabolic properties and a minimal amount of androgenic activity. 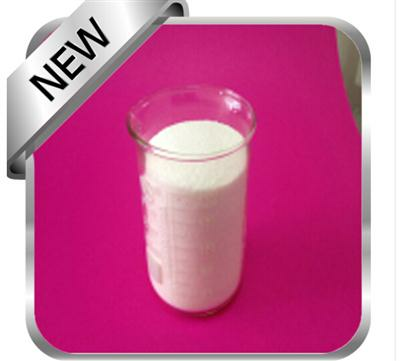 Boldenone has a rapid onset of action; this is advantageous and is preferred over frequent oral dosing or even repeated injections. The esterification of the 17-beta-hydroxyl group increases the duration of the action of boldenone. 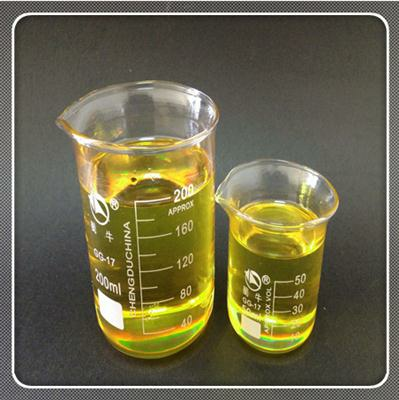 Boldenone esters in oil injected intramuscularly are absorbed slowly from the lipid phase, thus Boldenone 200 can be administered at intervals of every 2-3 weeks.Boldenone 200 contains boldenone cypionate in a 10ml solution for injection. 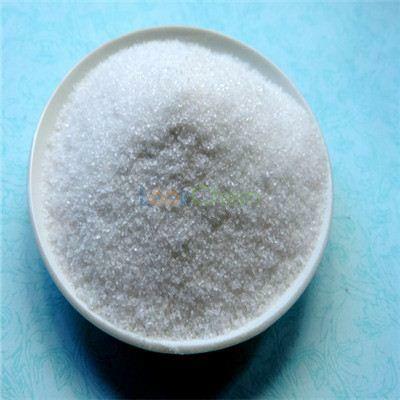 The activity of is mainly anabolic, with a low androgenic potency and increase nitrogen retention, protein synthesis, increases appetite and stimulates the release of erythropoietin in the kidneys. 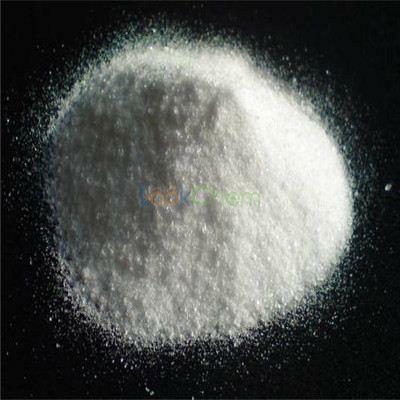 It can create a long-acting injectable methandrostenolone (Dianabol), but in reality acts nothing like methandrostenolone. 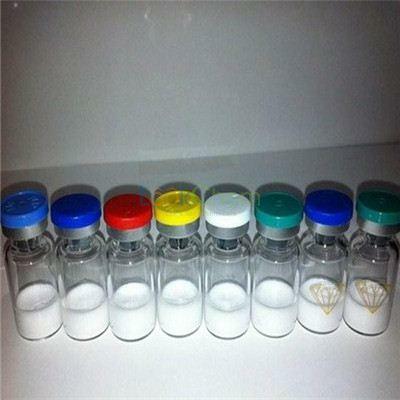 If you want to get 50 vials boldenone cypionate200, that means the concentration is 200mg/ml and the specification is 10ml/vial.If so,you need to prepare 100g boldenone cypionate powder to make 500ml liquid.At the same time,we need to use BB,BA,grape seed oil to dissolve powder by using chemical equipments.After totally dissolving it,you need to filter it andinject by whatman syringe. 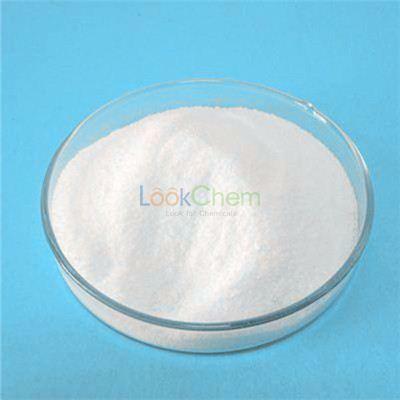 Male bodybuilders generally take Boldenone Cyp in doses of 300-800mg's a week for 8-20wks, depending on goals, while women bodybuilders often find a dosage of 50-100mg's a week to be very effective for making quality gains while keeping side effects to a minimum. This steroid has a long half life (7-10) days and is most commonly injected twice per week to keep blood concentrations as steady as possible.